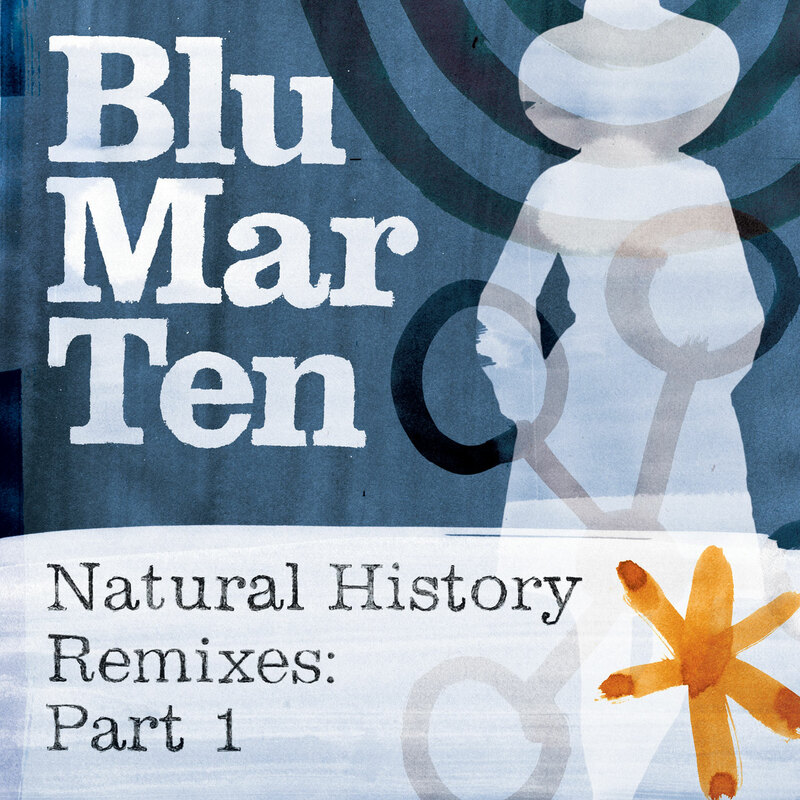 Seba’s remix of Overwhelm remains one of my all time favourite Blu Mar Ten releases. Taking the lush pads and beautiful melodies of the original but switching up the drums for a faster and more dancefloor friendly rework, this is a beautiful, elegant remix which pulls me in time and time again. Deep, lush, wonderful!